If you're like us, you like learning about new 'staple' design elements that are versatile and can be added to a variety of projects. The Arrowhead Puzzle block is deceptively simple, especially in the way everything wraps up (keep an eye out for the 'surprise ending'!). 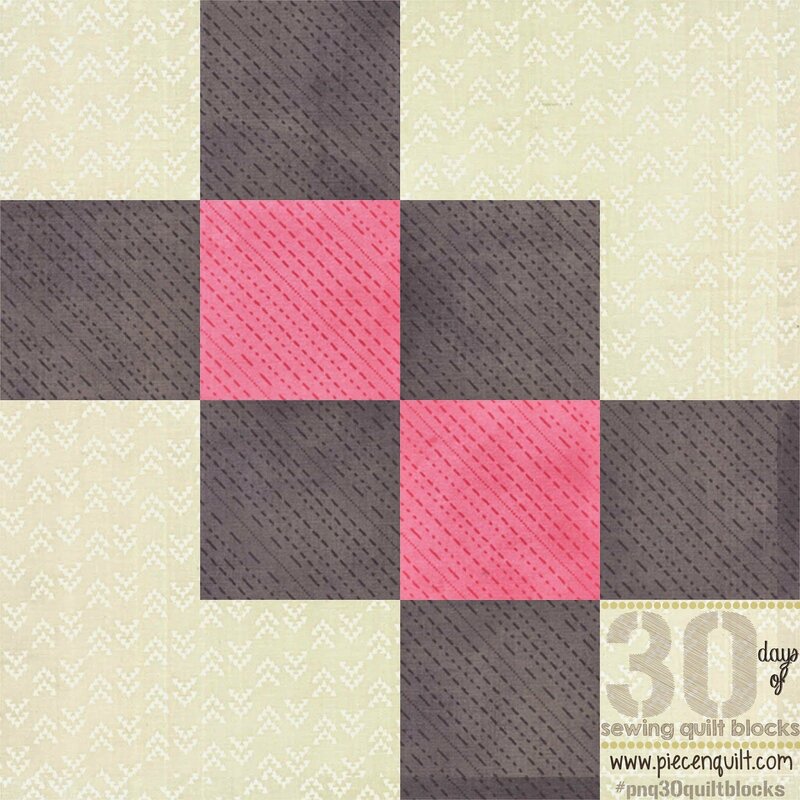 This tutorial was created by Natalia Bonner and Kathleen Whiting and they do an excellent job of walking us through the steps. 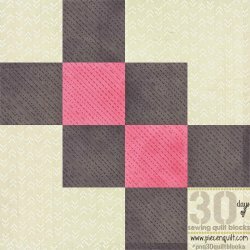 It was from their 30-days of Sewing Quilt Blocks series, and there are some amazing blocks for you there, take a look. Enjoy!